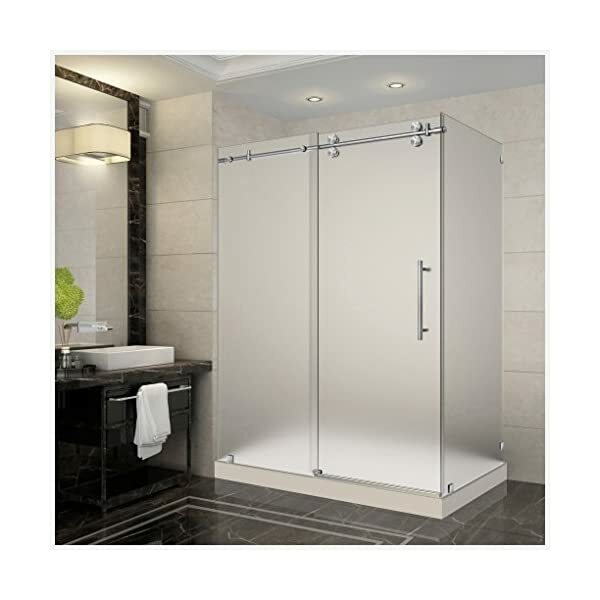 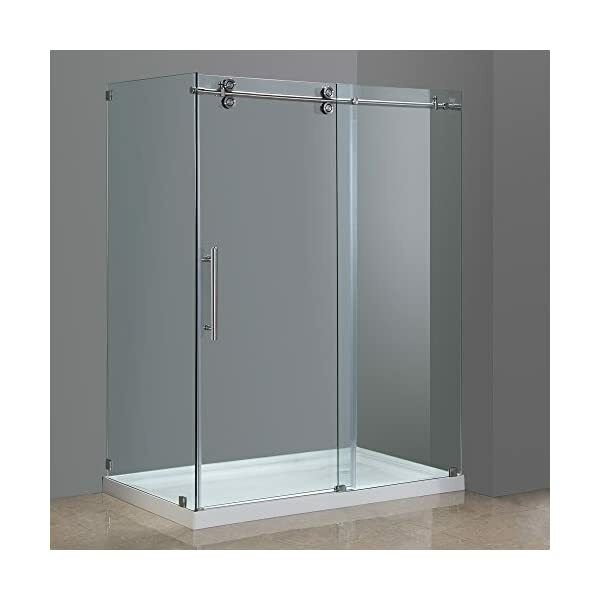 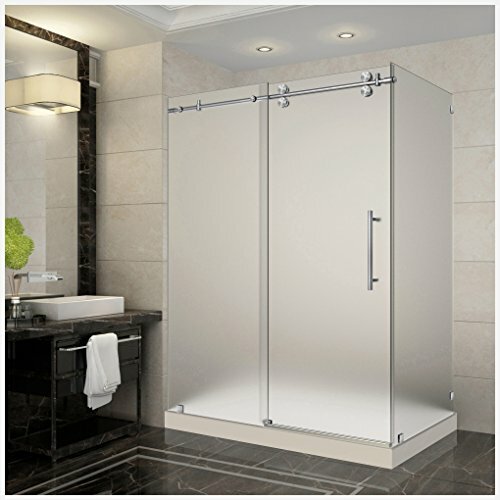 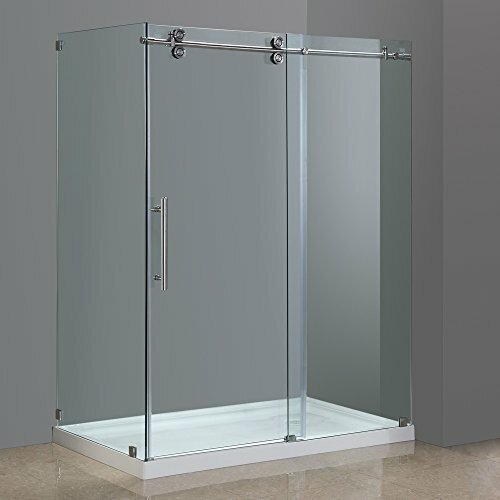 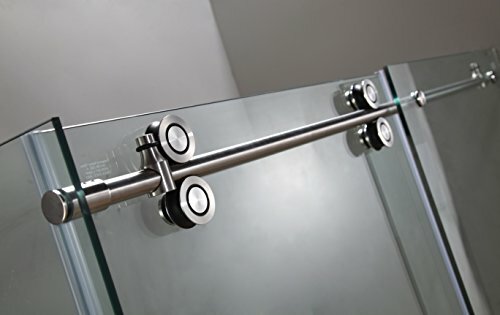 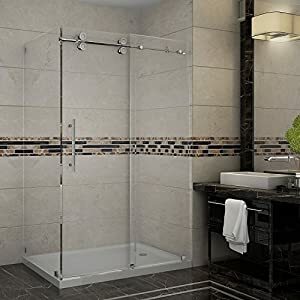 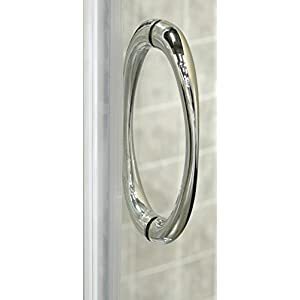 Aston SEN979-TR-SS-60-10-R 60-Inch x 35-Inch Completely Frameless Sliding Shower Enclosure, Stainless Steel Finish with Right Base | Steam Shower - Bathroom Showers- Infrared Sauna - from SteamShowerDealer.com | SteamShowerDealer is your #1 source to buy designer and comfortable steam showers, steam spas and Infrared Saunas and accessories at discounted prices. 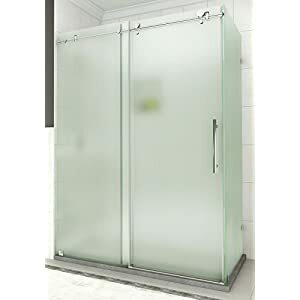 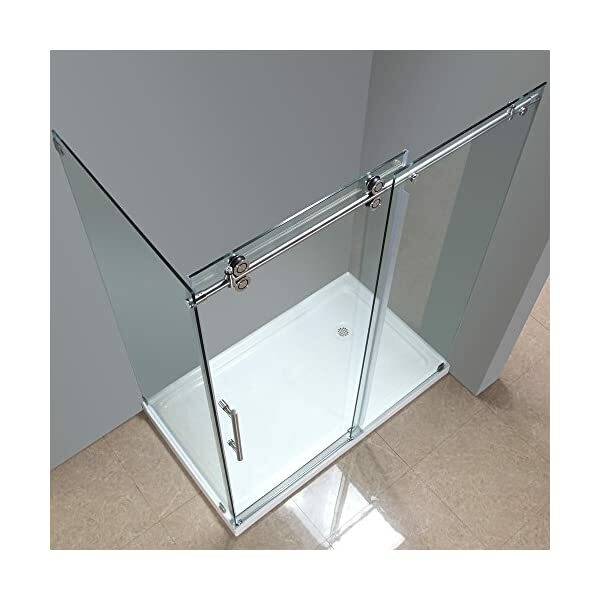 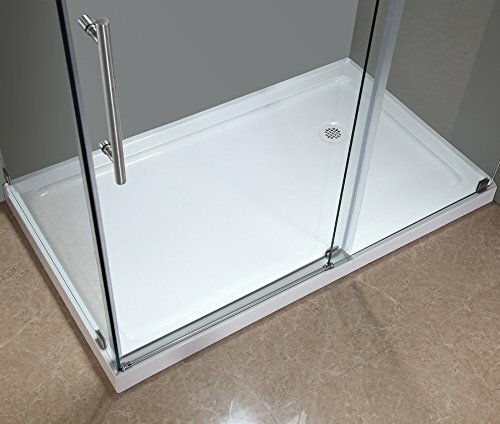 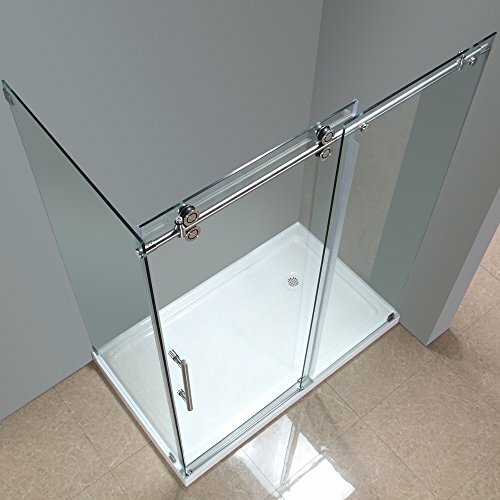 For the bigger tub corner allotment, the SEN979 60″x 35″ frameless sliding enclosure with matching 2.five” low-profile acrylic base is the easiest accompaniment for your renovation project. 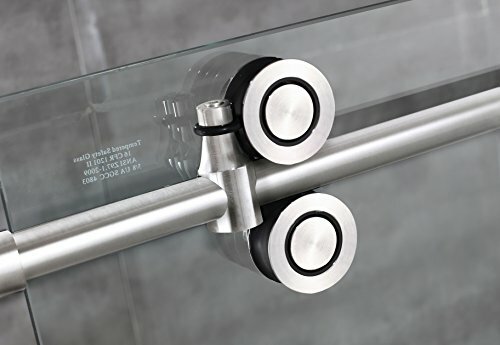 Accented with Stainless-steel finished hardware, 10mm ANSI-certified tempered glass, and deluxe Transparent leak-seal strips, this pretty fixture is bound to grow to be the brand new point of interest for your rest room. 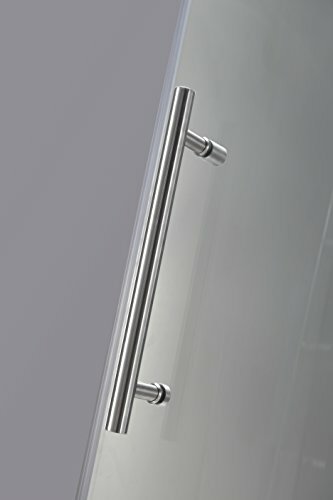 A real custom glance enclosure at a fragment of the price.